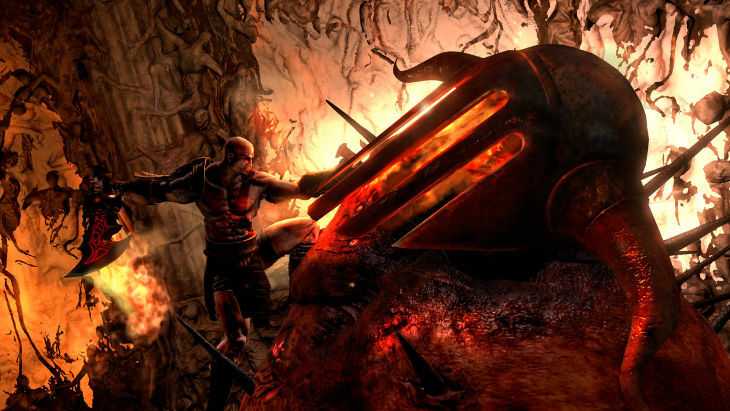 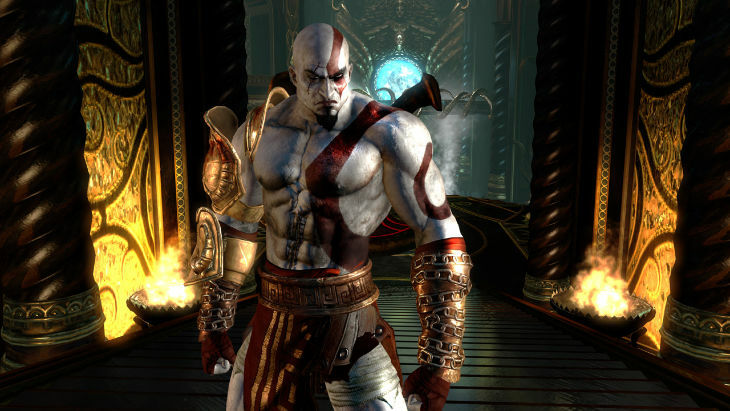 As God of War III’s March 16th release date draws closer, more information is trickling down Mount Olympus about the game that is set to be the 2010 game of the year. 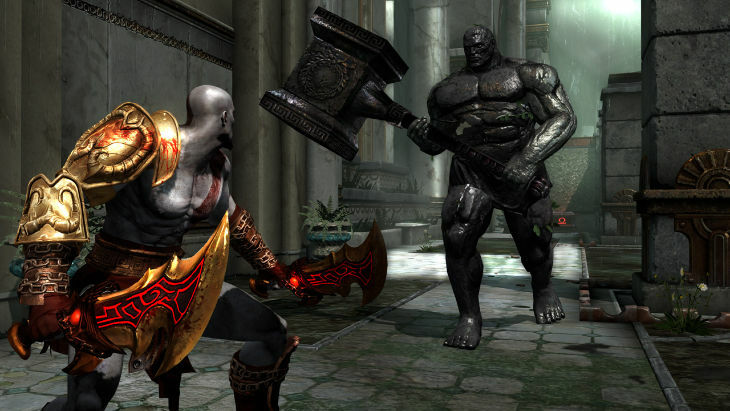 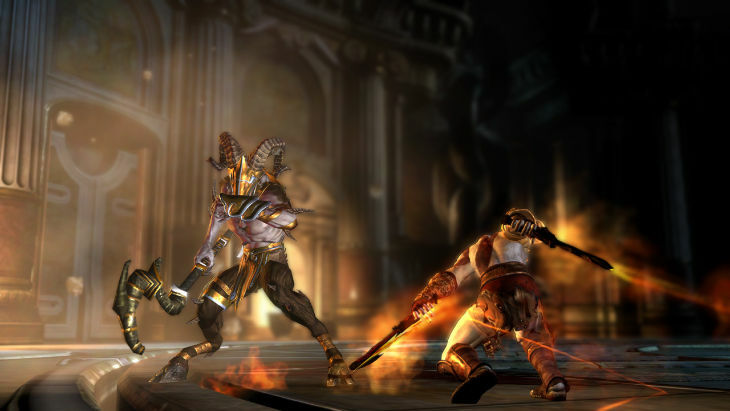 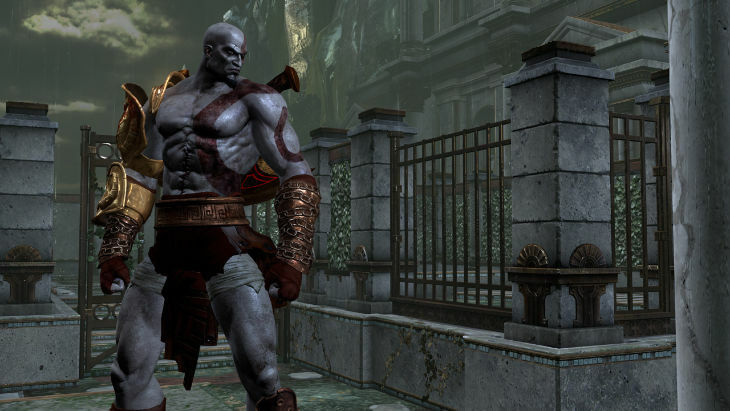 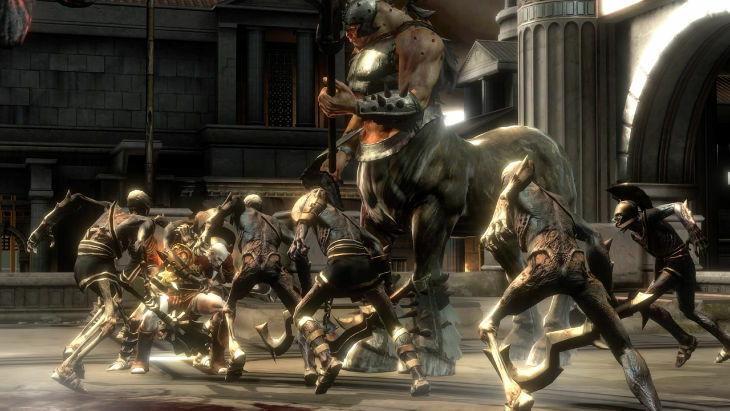 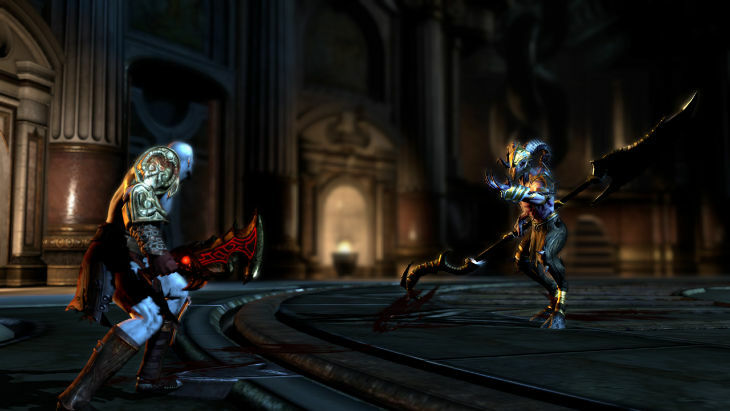 Today, Sony have released new screenshots for God of War III. 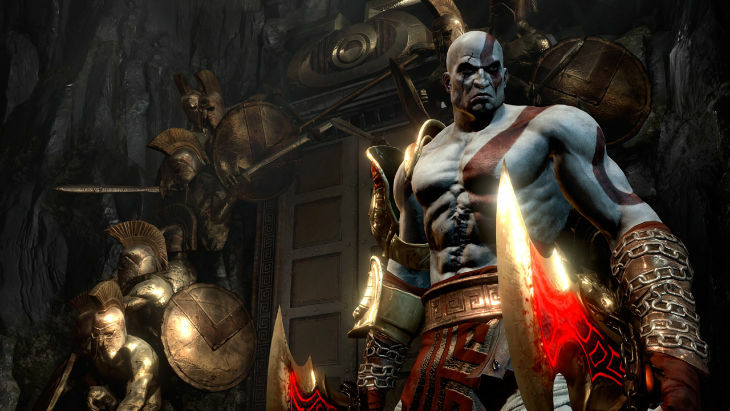 God of War III is due out in just over 2 months, if you haven’t pre-ordered already, we suggest you do so to ensure you get to play the climax to Kratos’ epic saga on day 1.